In it’s beautiful traditional fashion this sofa will be the perfect transitional piece to add to your home. The sofa features push of a button reclining as well as a motion power headrest. 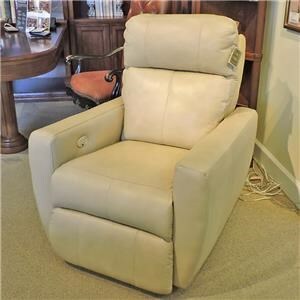 The Power headrest allows you to easily watch television no matter how your positioned. 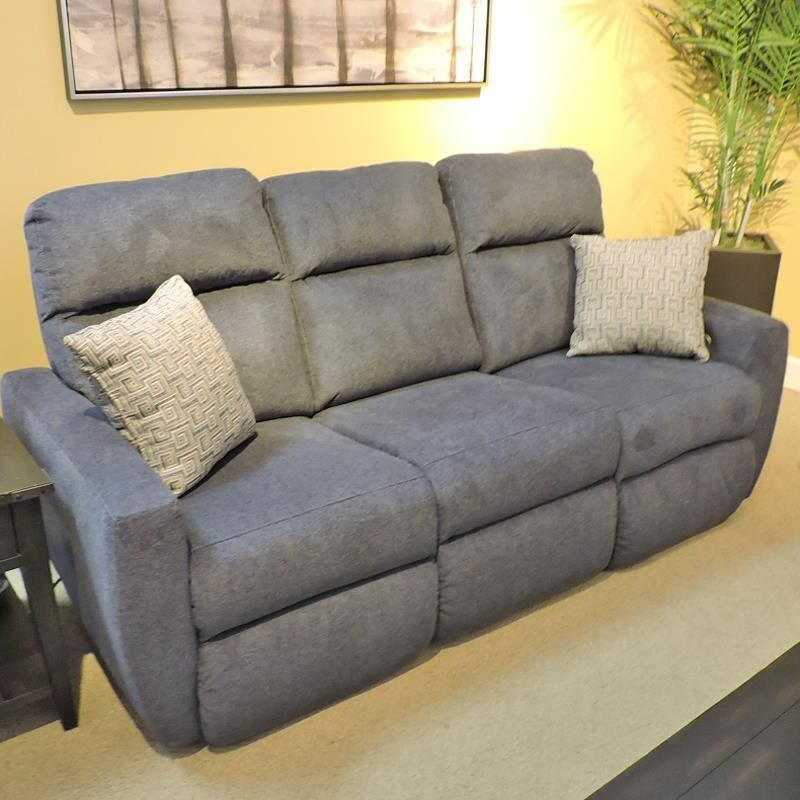 Made in America by a well-known reclining furniture manufacturer, this sofa is sure to keep you and your family comfortable. 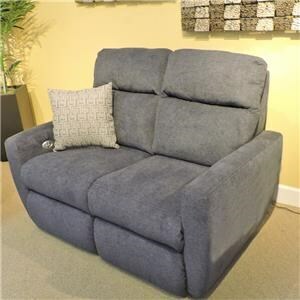 The Justin Reclining Sofa w/ Power Headrest by Belfort Motion at Belfort Furniture in the Washington DC, Northern Virginia, Maryland and Fairfax VA area. Product availability may vary. Contact us for the most current availability on this product.